A few weeks ago we spent Labor Day weekend in Washington D.C. I’ve lived within 2 hours of Washington D.C. most of my life, but had only ever been there once. I had never seen the White House, the National Monument, or the Smithsonian! My son went with his school last year but this time, we all went! 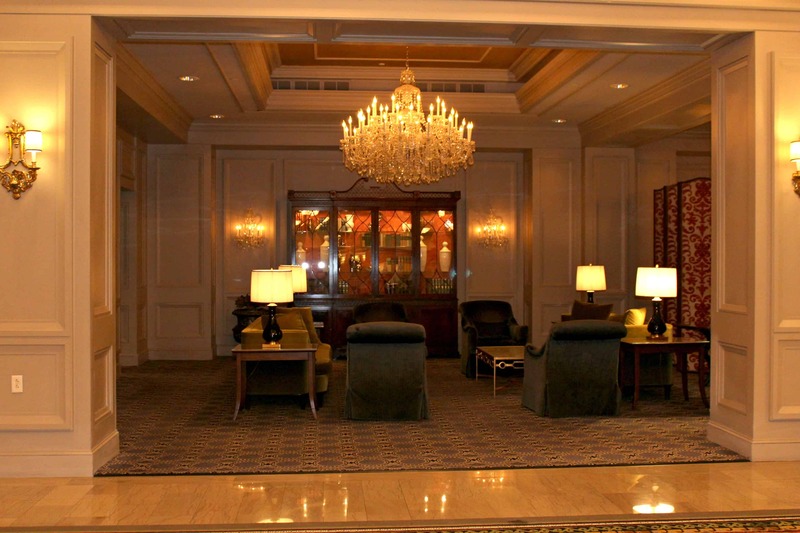 This post is soley the Omni Shoreham Hotel review where we stayed. I’ll share more details about what we did during our trip in another post soon! Daryl did all the research and planning for this trip. 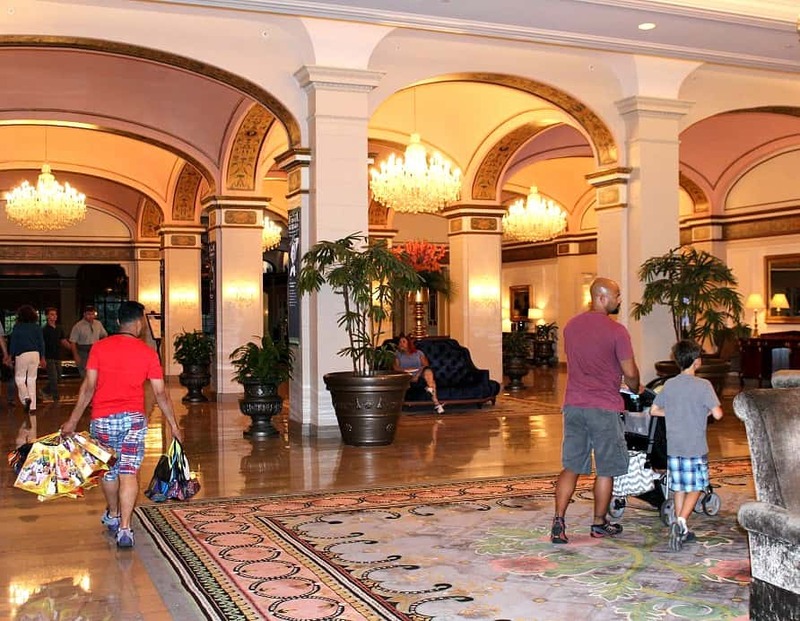 He ended up booking our family a room at the Omni Shoreham Hotel because it was just a short walk to a train station. He had initially put the wrong date in and thought our stay was going to be much less expensive than it was, but caught the mistake in time! He also thought we would have free breakfast and wifi with the room, but that wasn’t the case. There may be some packages that include breakfast, but for us, it would have been additional so we ate out. We were able to get free “basic” Wifi when we signed up for their rewards program (also free). At first I was little upset that we HAD to pay $50 (a day!) for valet parking, but apparently, that’s a law or something in Washington D.C. However, I still feel that the fee is extremely excessive considering the car was parked about 20 feet away from the hotel entrance and it was not covered parking. 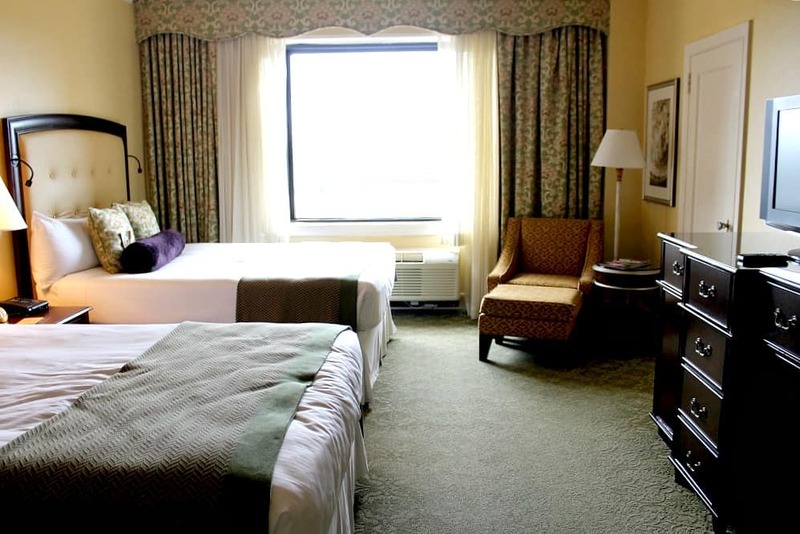 The hotel room itself was clean and very spacious. We had a huge foyer area with a connecting door to the adjacent room should we have needed to book two rooms. 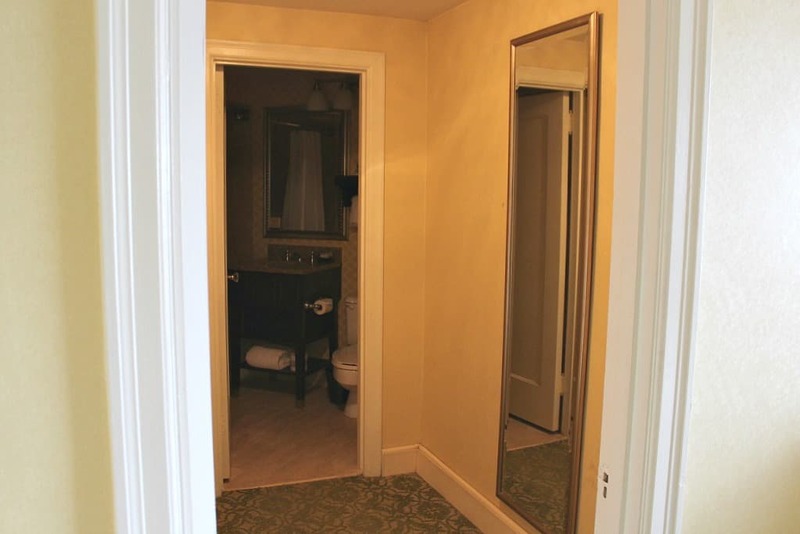 There was also a huge walk-in closet and a dressing area between the bedroom and the bathroom. There was a full-length mirror in the dressing area but no stool or hooks to hang clothing on that I can remember. We were fine without those things, but it would have been nice to have. The beds and pillows were extremely soft. I prefer a firm mattress these days, but a few years back, I would have loved this bed! We did not eat at the hotel, nor did we have to call the desk for any requests. I had planned to stop by the pool and fitness center to take photos, but we just didn’t have time during our short stay. At the end of our stay, check out was straightforward and our bill was accurate. Lesson learned on this trip: valet parking at Washington D.C. hotels is required and expensive! Would we stay here again? Yes, I would most definitely stay at the Omni Shoreham Hotel again. 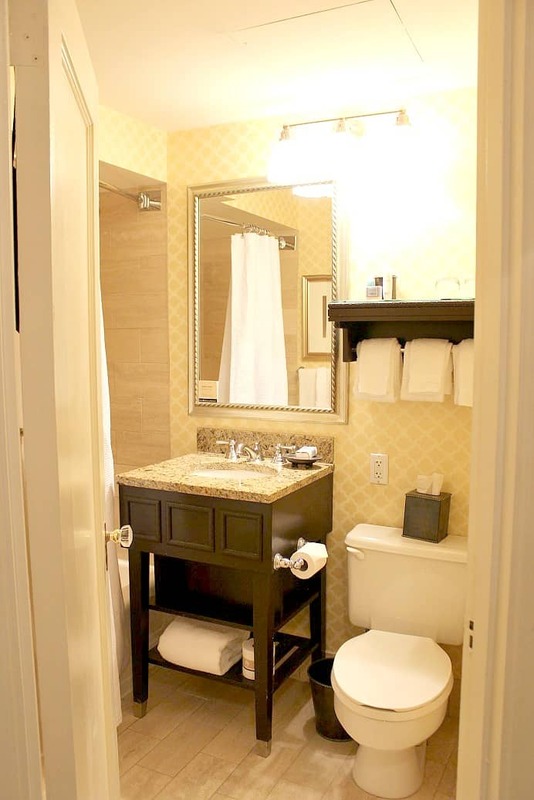 I hope you found this Washington D.C. Omni Shoreham Hotel review helpful! If you have any questions, please feel free to comment below!